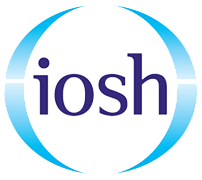 IOSH Working Safely courses at our centre in Dartford, Kent. Ideal for delegates in Kent and South East London. A 1 day course perfect for those working in any industry, it teaches you the general health and safety information you need to work safely and keep those safe around you and meet your legal requirements. 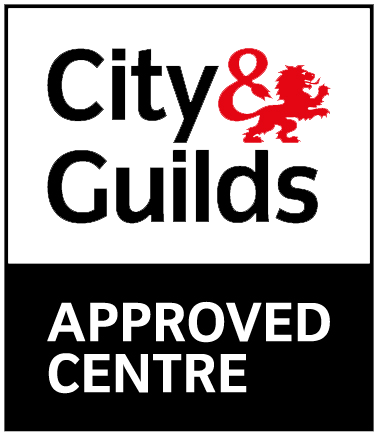 This course can be used as the 1 day health and safety course and go towards applying for your CSCS labourers card. You’ll complete this course with the health and safety knowledge you need to work safely and within the law. 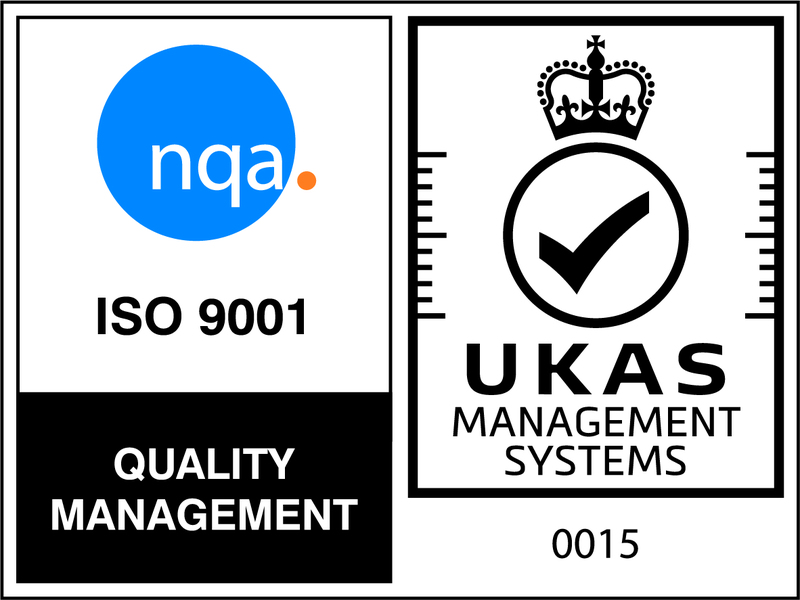 We don’t bore you with lot’s of legal terms and facts and figures, you don’t need to be a health and safety expert, you just need to know what you are and aren’t responsible for. We run the IOSH Working Safely courses at The Nucleus Business and Innovation Centre, alternatively, if you have a group we can run a course on your site, save money choose a course date that suits your organisation and have your team trained together. Our Dartford courses include lunch and refreshments, there is nothing you need to bring with you to your course, all materials are included.